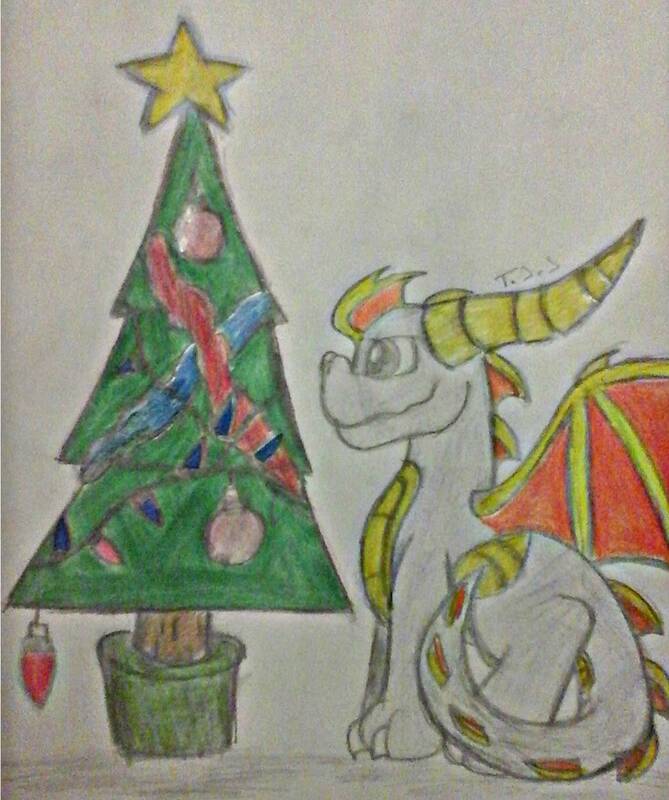 darkSpyro - Spyro and Skylanders Forum - Fan Art - Spyro Lover122's art! 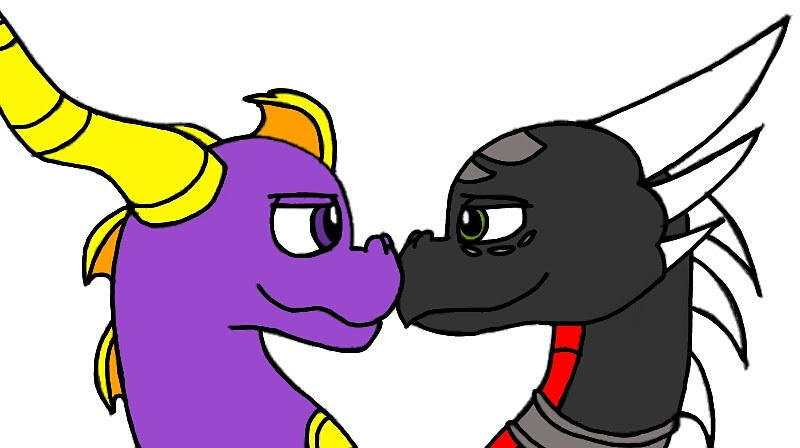 darkSpyro - Spyro and Skylanders Forum > Fandom > Fan Art > Spyro Lover122's art! This will mostly have Spyro/Skylanders art. I've been thinking of doing one of these for a while, but I've always been too nervous. But then I thought, why not? So here's a thread that I will update more in the future. I got too lazy to resize, so I apologize for the huge pictures. 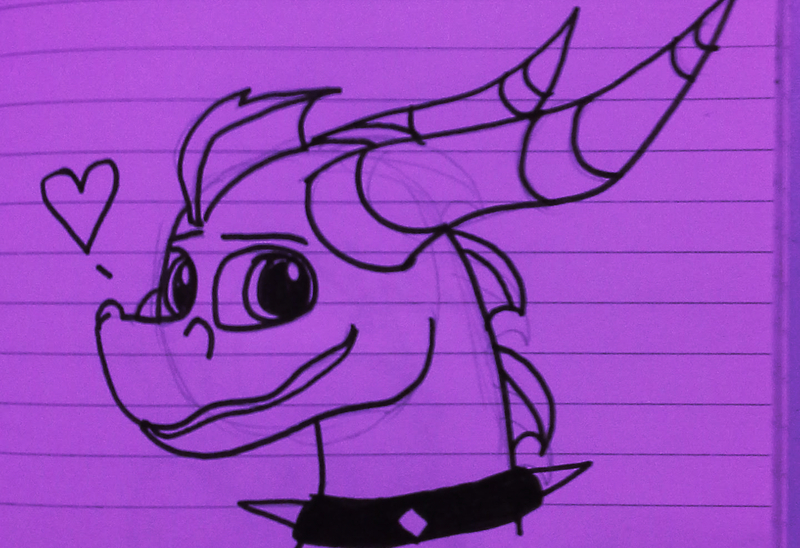 This is a little thing I drew for Spyro's anniversary. That's his Legend design you're seeing. I draw him like this the most. I'm sort of happy with how it came out. 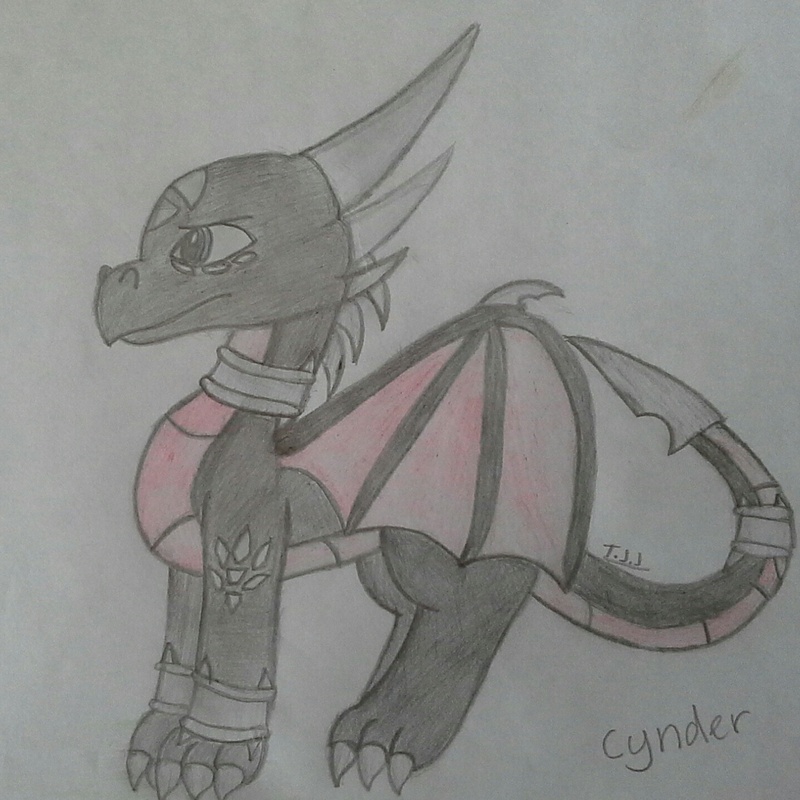 This was my first ever drawing of Cynder a while back. 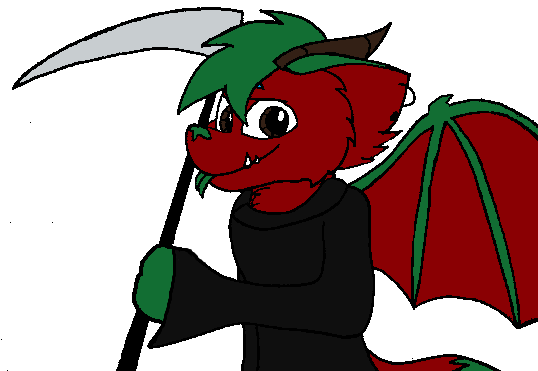 I'd say it's decent for a first attempt, but I prefer my most recent version. 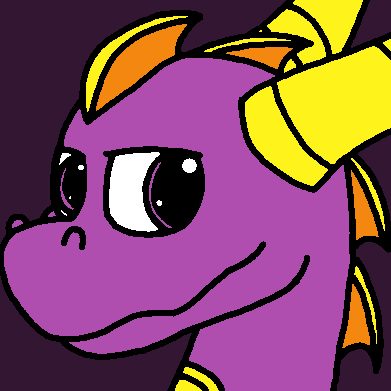 First off we have a small Spyro icon that I previously used as my DA icon. I only just colored it recently. The lines are pretty choppy because of the process I went through while coloring it. Pretty much all of my digital pieces have this issue, but I hope to fix it some time in the future. Just a trashy shipping piece because I think they're a good couple. You can fight me. 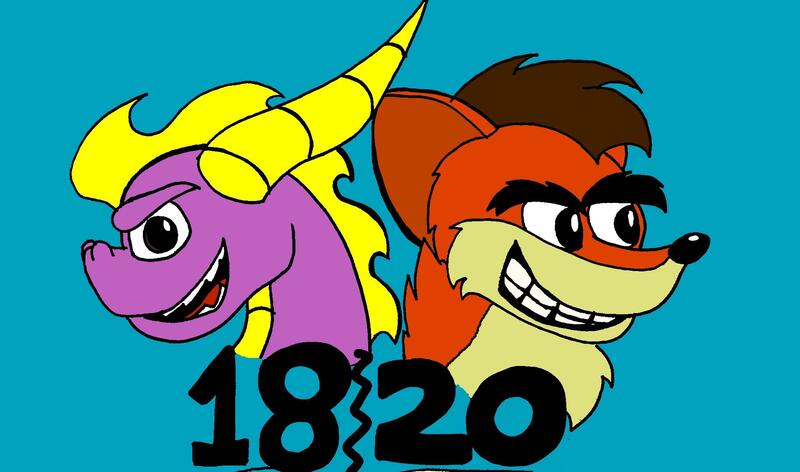 Another thing I did for Crash and Spyro's anniversaries. 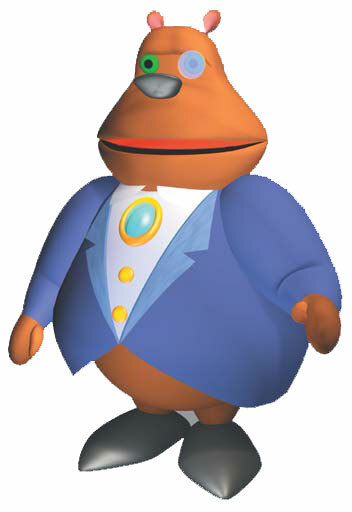 Crash is a little 'meh' on this one. The lines are smoother on this one for some reason. 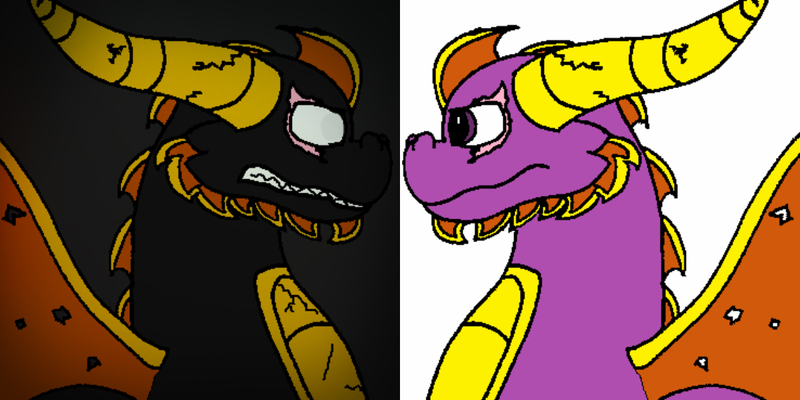 Here's a little thing with my version of Legend Spyro's adult self. That's all for now, but I have more to share soon! My character 'TJ'. 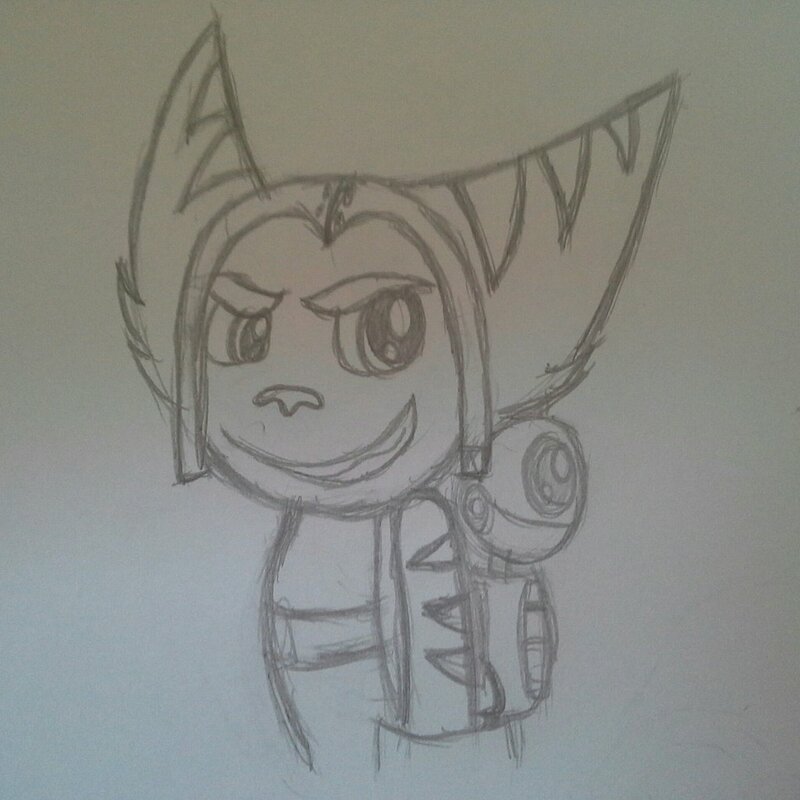 She's a Skylander OC I made about 3 or 4 years ago. She's changed a lot, and I have two different versions of her. (This is the second one) I've gone as far as creating a backstory and her attacks and upgrades. 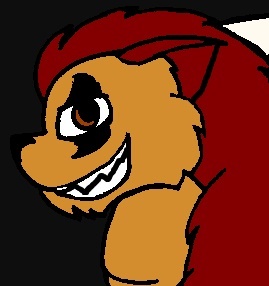 Next we have a Wolfgang sketch thing, because I gave up in the middle of it. I'll probably go back to it to polish it up some time, but this begins the sketchy things I guess. I also figured out the problem to some of them being a lower quality than the others. It's because I don't have a scanner to take a picture of the original piece, and the quality depends on whatever camera I use. 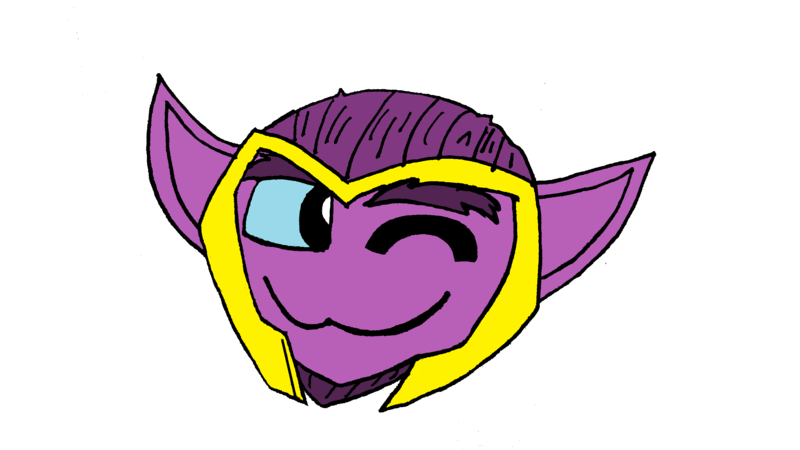 Thats some cute art right there. I'm surprised I never checked out your art topic before? 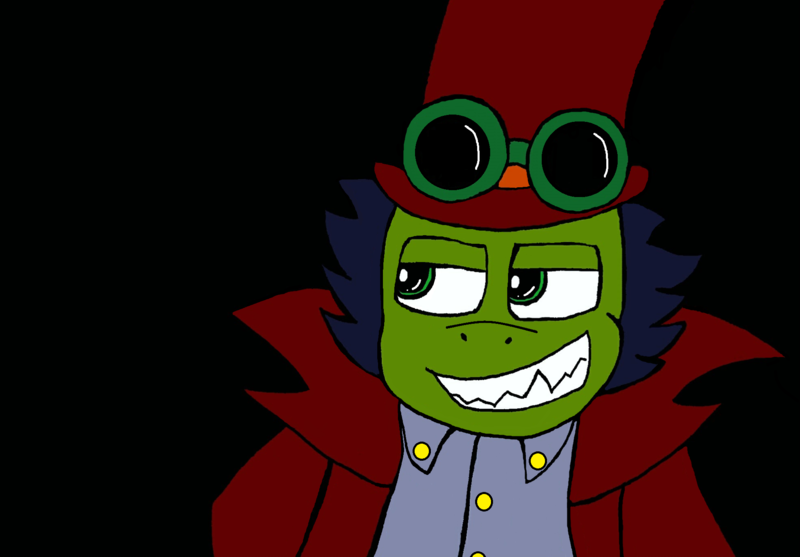 Man, it did not disappoint, your art style is so flippin' adorable! And it's nice to see some quality Crash art around here. 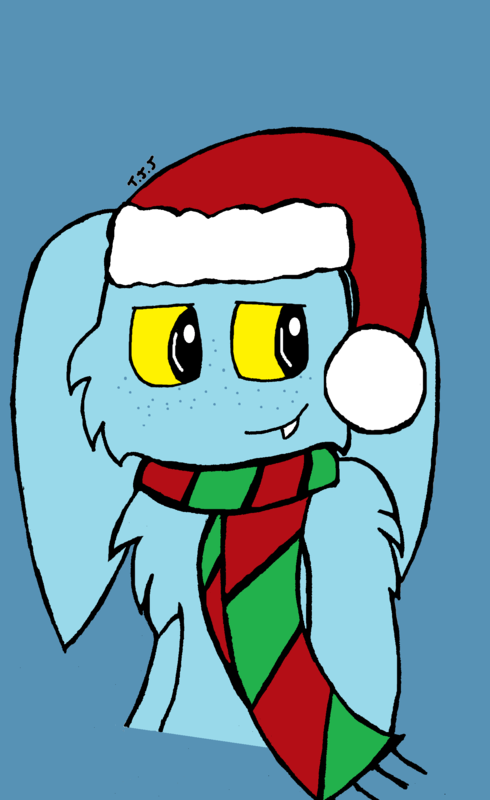 A Christmas gift in return for one of my friends on DeviantArt. It's a different take on Pop Fizz, and I enjoyed drawing it. One thing I'm not happy with is the line work. I originally drew it on paper and it went uneven when I inked it. I attempted to fix it on my computer, but the program I used is... Far from advanced. I just make do. Ehh, I dunno, a thing? 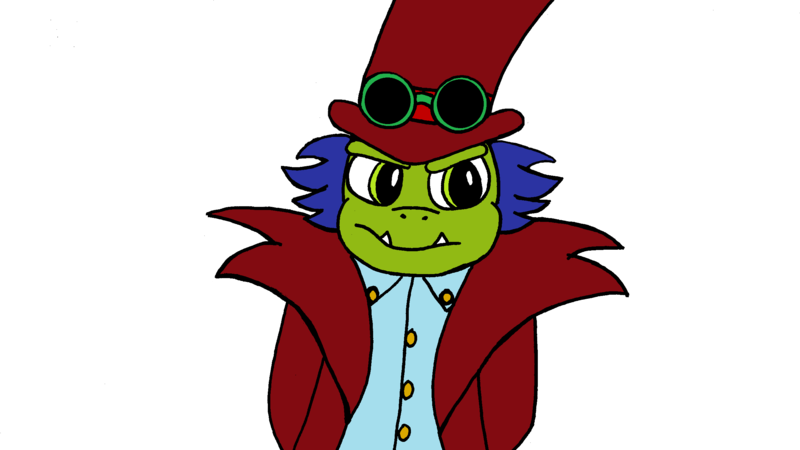 I tried to color this thing at 3 AM, so I colored the background the same color as the line art without thinking. Then I accidentally made it permanent. Oops. The same uneven line thing happened again with this one, as it was originally on paper. I think it's alright, and definitely an improvement from my other Krankcase above. Baaad quality camera. The first piece from my Christmas line up. Wonky looking tree, but I think it's decent. I also hate hate hate the coloring pencils that I used. Bleh. Sorry for the big image sizes, I couldn't resize it without it looking squashed. I'm bad at those kind of things. I accidentally let this topic die so I thought I'd add some things to it that I've done recently. There's been a lot more from me recently but I don't really feel I'm able to share a bunch of the things I've been doing, so I'll just show these. First off we have this old Ratchet I drew last year in April. I thought I'd dump it here since I didn't in my first post because I wasn't too happy with it. This was when I was trying to get my style for him right and I've changed it quite a bit since. But that's a small thing I guess. That's all I have for now that I can show around here so yeah. Most of these were abandoned and stuff because I haven't been putting enough energy into this stuff lately.